The Irish Examiner National Dairy Show 2016 Supreme Champion was awarded to Laurelelm Shottel Daffodil owned by Rickey Barrett, Ballinhassig, Cork. Stephen Cadogan, ‘Irish Examiner’ Farming editor, made the presentation at the Green Glens Arena in Millstreet, Co Cork. 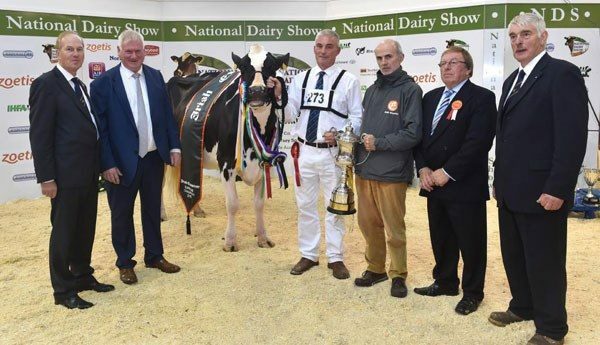 Also included are, from left: Charlie Gallagher, chief executive of Irish Holstein Friesian Breeders; John Barrett; judge Meurig James; and Carlisle Smith, president of the Cork Holstein Friesian Breeders. 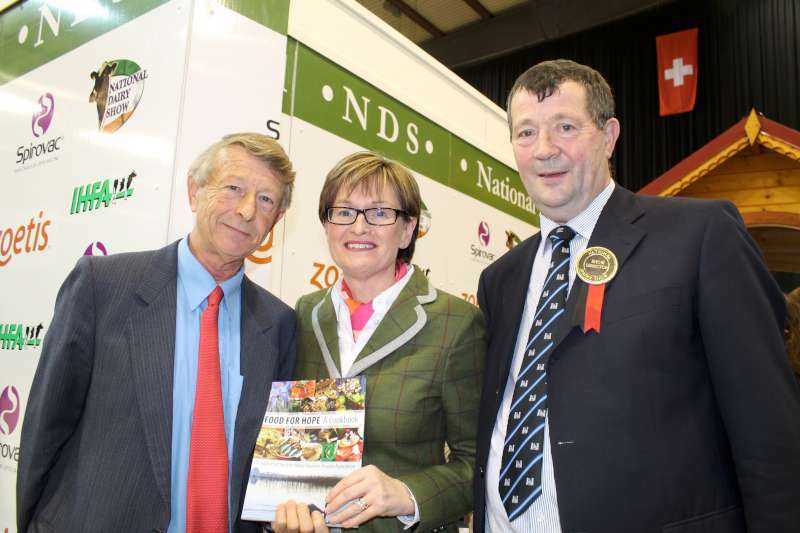 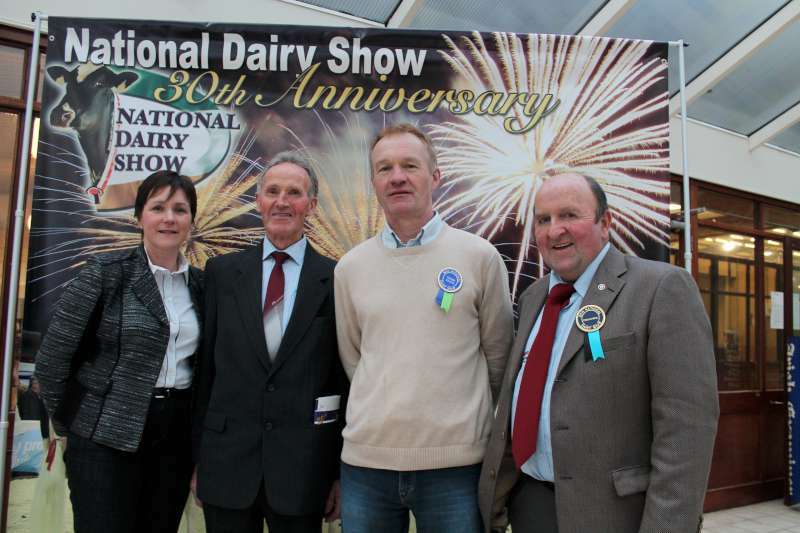 The full results of the National Dairy Show are on the IHFA website. 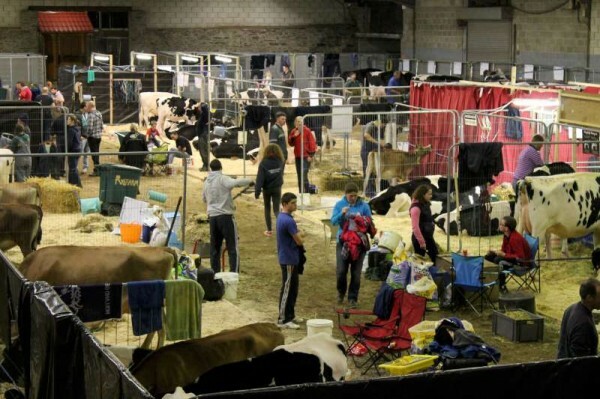 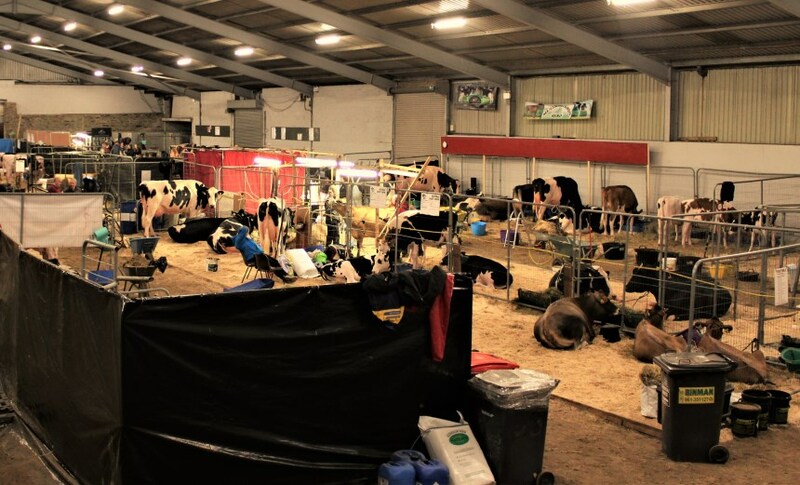 It’s an interesting look at what goes on behind the scenes at a dairy show – from leading them, feeding them, keeping them clean, washing, clipping, and blowdrying them, and even hair extensions. 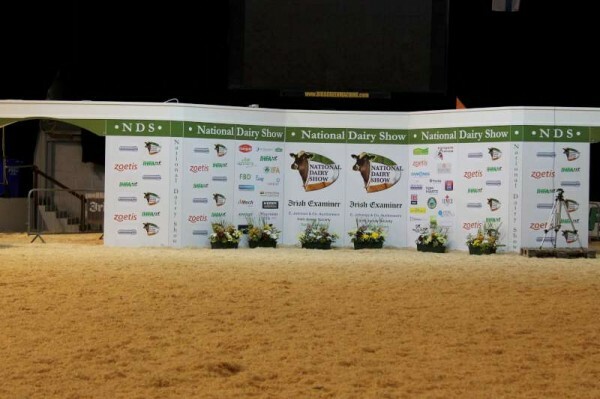 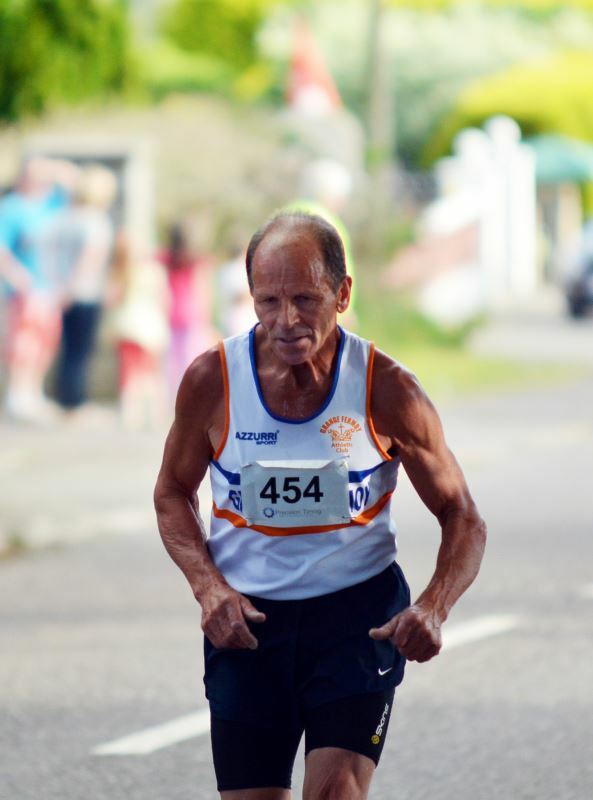 See the show on the RTÉ Player (from 15:54 to the end of the programme). 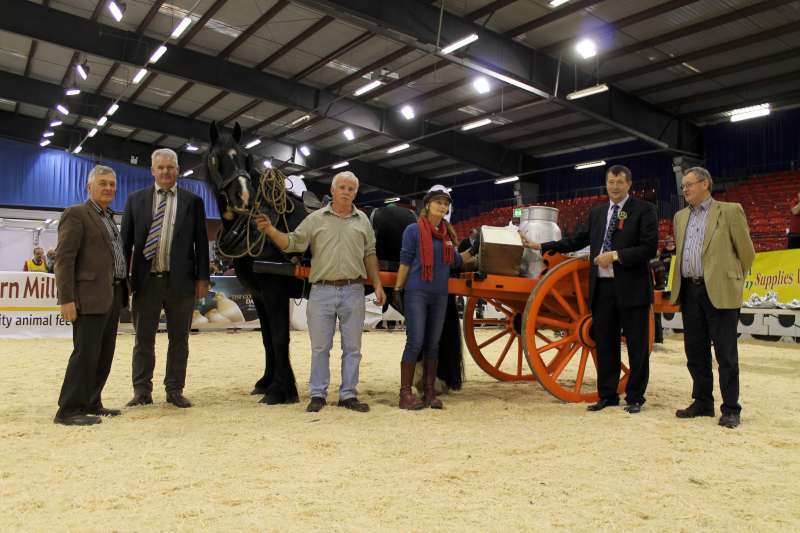 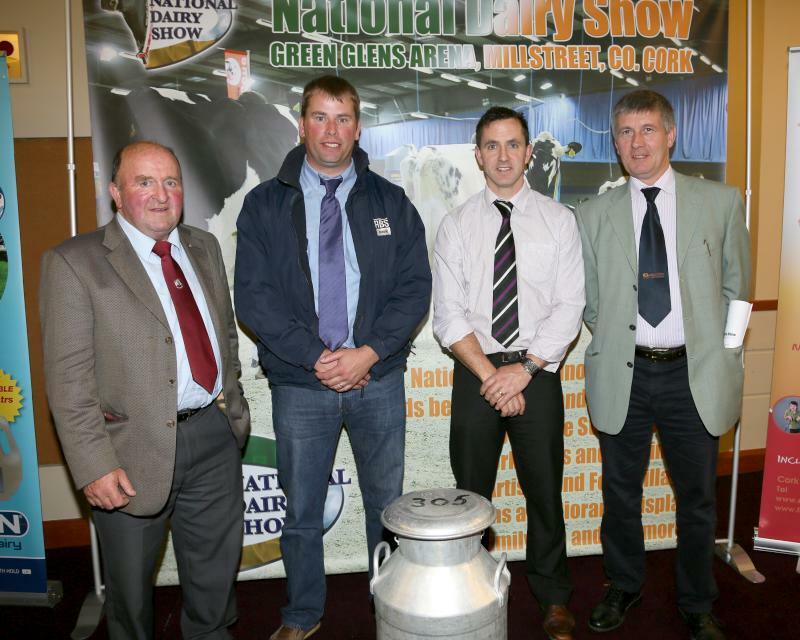 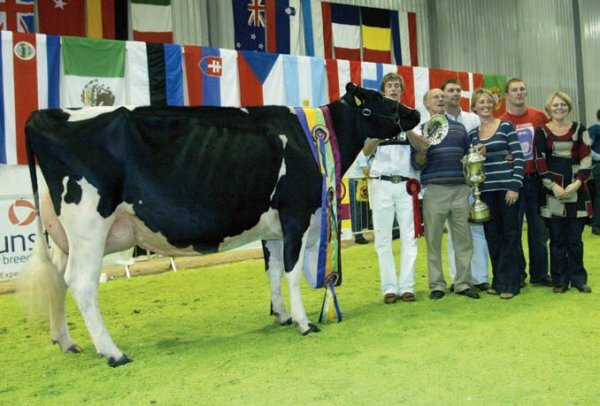 Supreme Champion at the National Dairy Show held at the Green Glens, Millstreet, last Saturday October 18th, was Glaslough Miss Petra, Pictured (right)with handler Denis O’Neill, and owners Kenneth (left), David Boyd (right) and Judge Iwan Morgan. Photo Tony Keane. Dairy Farmers are at a crossroads as the 2015 post quota era approaches fast. 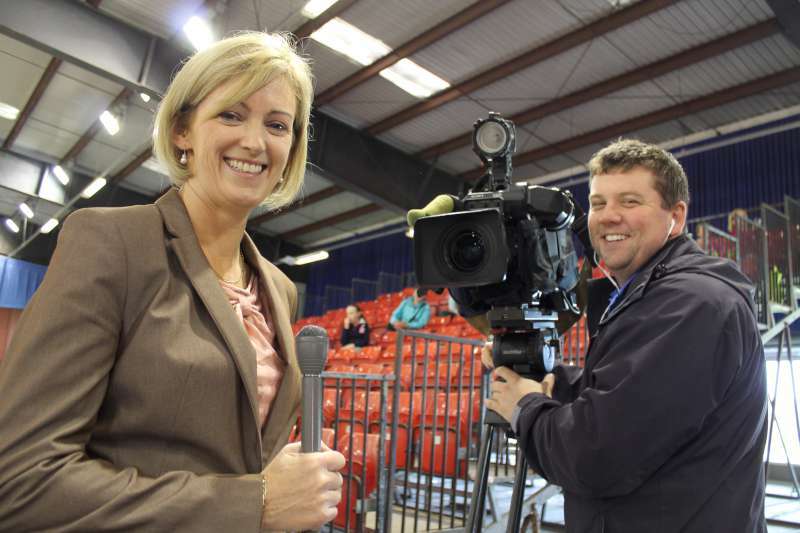 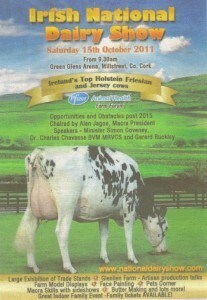 There is free advice available at the National Dairy Show this Saturday in the Green Glens Arena, Millstreet, Co. Cork. The Zoetis Budgeting & Financial Advice Clinic allows farmers to attend workshops and one to one sessions with industry leading advisers to help them with making profitable decisions going forward. 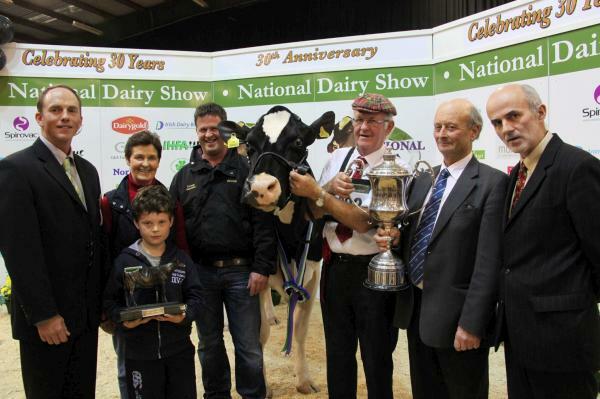 The Frawley family from Limerick being presented with the trophy for their cow “Ridgefield Dundee Portea” who was crowned 2012 National Dairy Show Supreme Champion in the Green Glens, Millstreet, which was the 30th anniversary of the show. 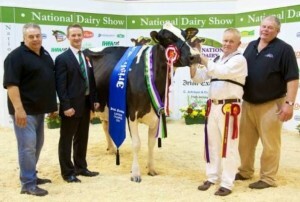 Full show results are on the National Dairy Show website. 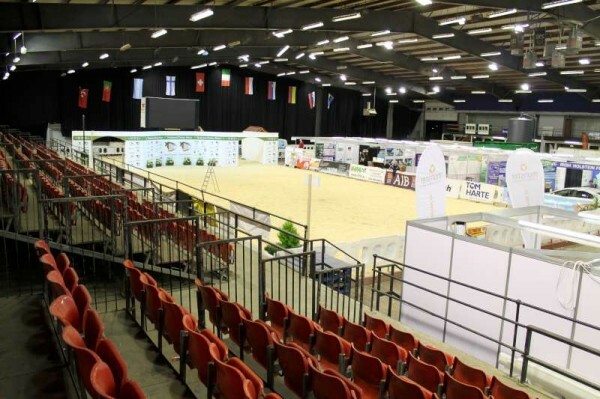 This coming weekend sees the Owners Pony & Young Riders Charity Show in the Green Glens. 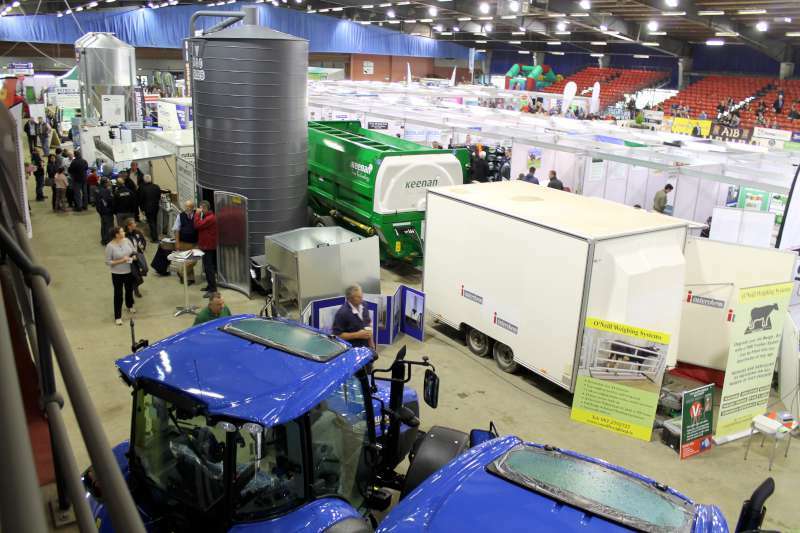 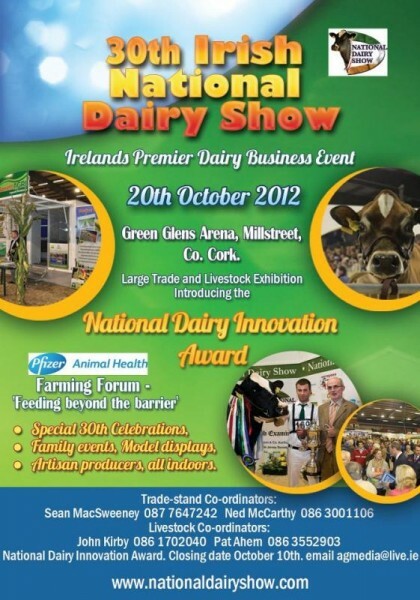 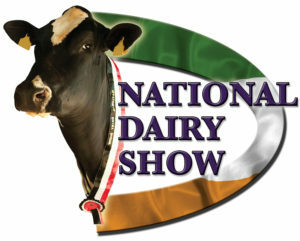 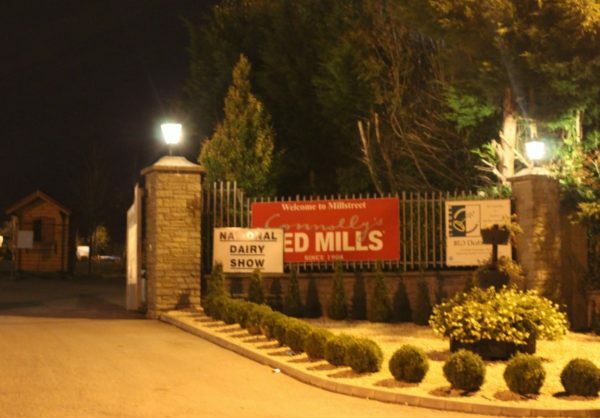 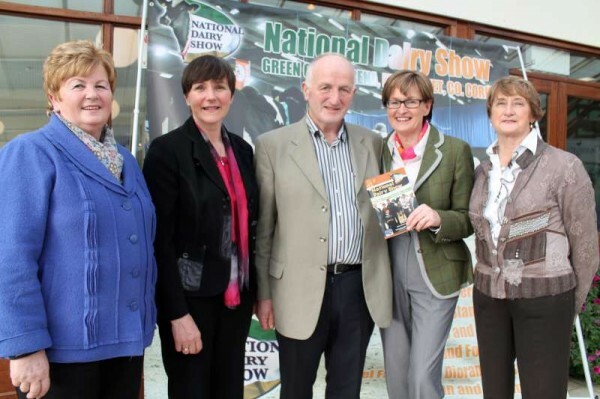 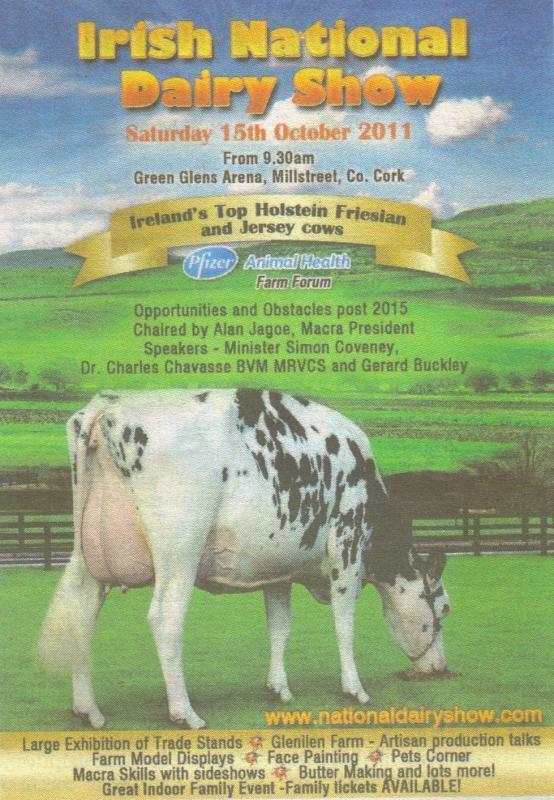 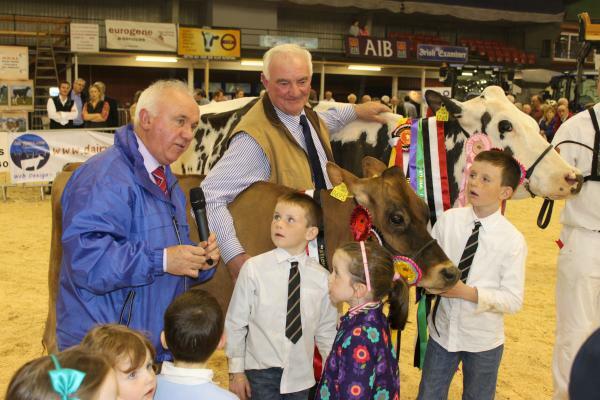 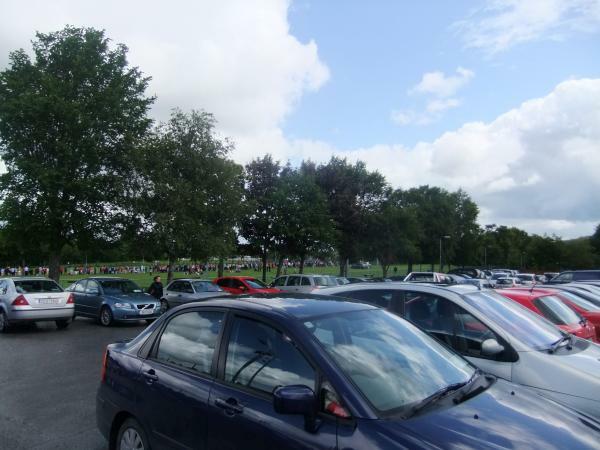 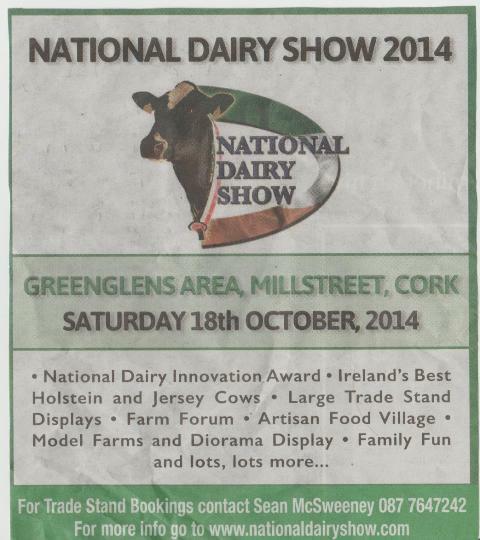 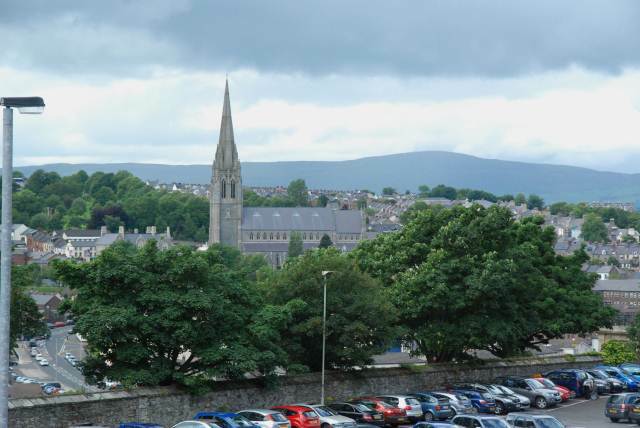 The National Dairy Show 2011 is being held in the Green Glens today. The event will, as always, be a great family day with a large trade exhibition and the best of Irelands dairy cows in attendance. 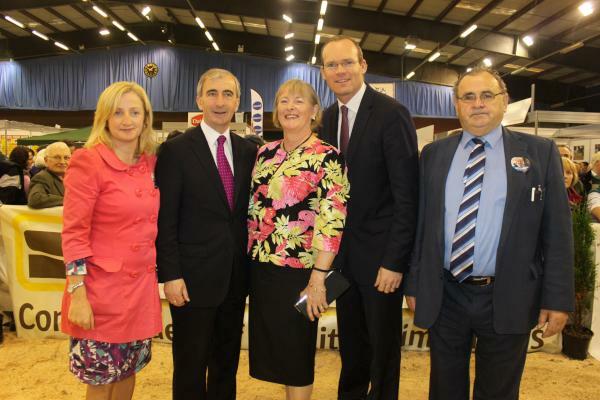 This year’s show will be officially opened by The Minister for Agriculture, Simon Coveney. 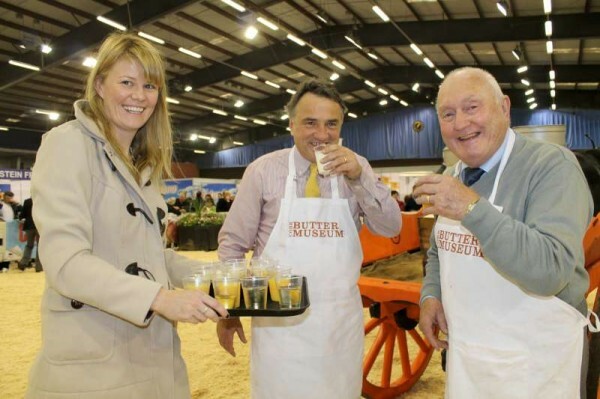 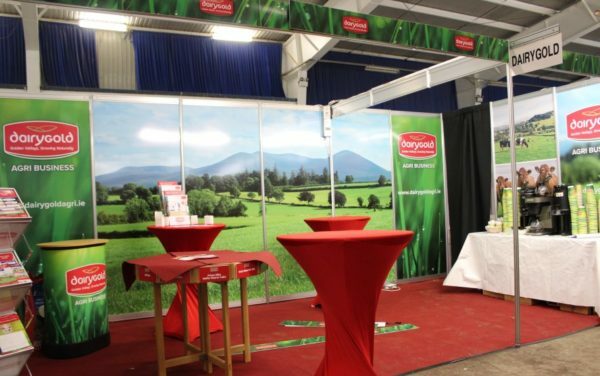 The National Dairy Show has developed over the years and can now proudly acclaim itself as one of the best in Europe. Other new attractions this year will include Macra skills as Cork Macra clubs battle each other in competitions that are unique in their originality. 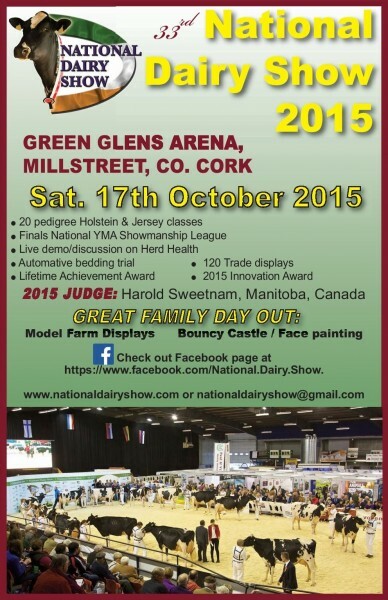 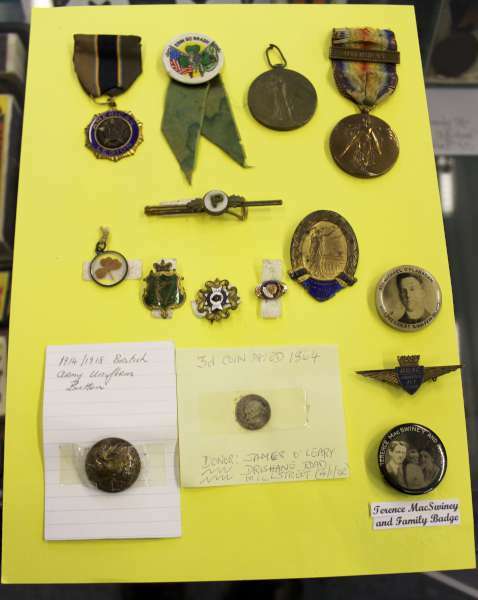 Glenilen Farm will be present on the day. 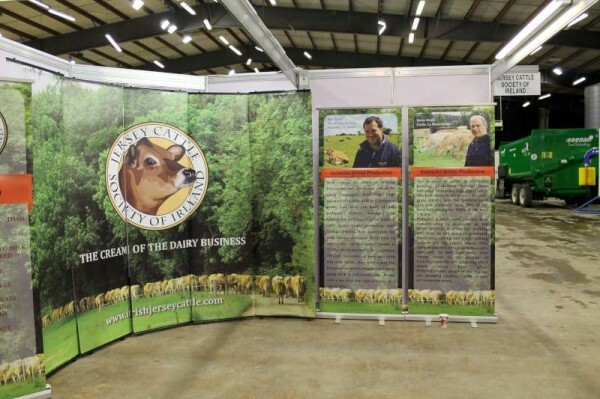 They will be giving talks on Artisan production and many people interested in this area will value the experience of the successful West Cork family enterprise. 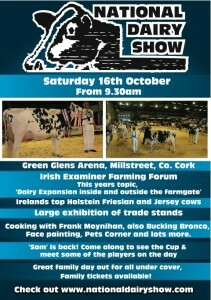 AFTER a wet 2009, cows but no rain are on offer next Saturday 17th October at the National Dairy Show. 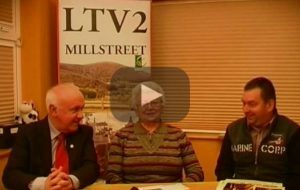 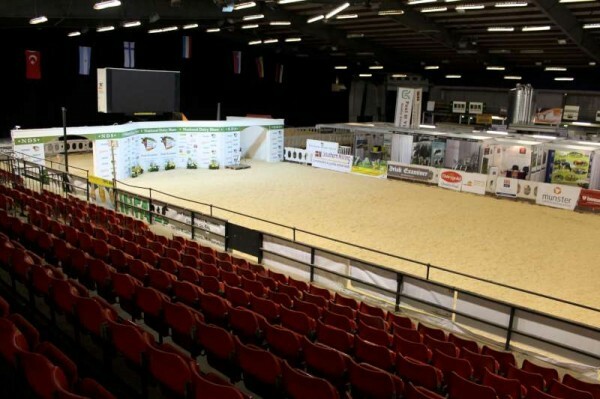 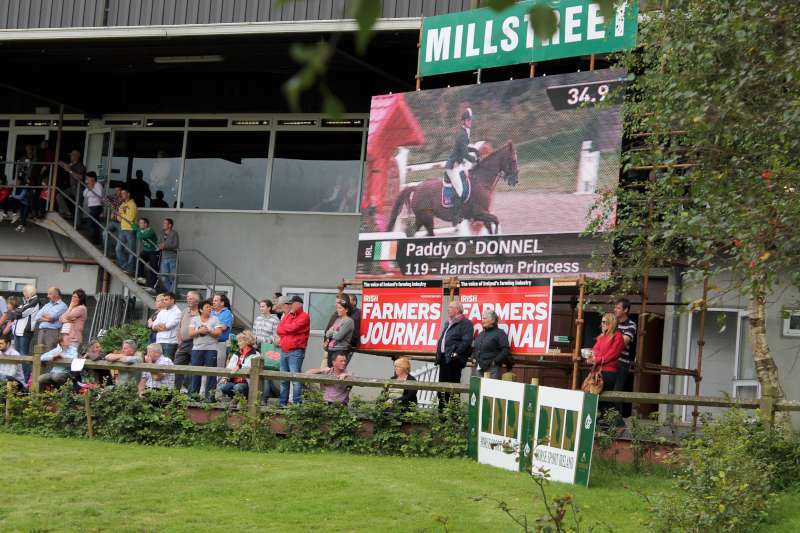 The event is completely under cover in the Green Glens Arena at Millstreet, and offers an enjoyable day out for all the family, whatever the weather. 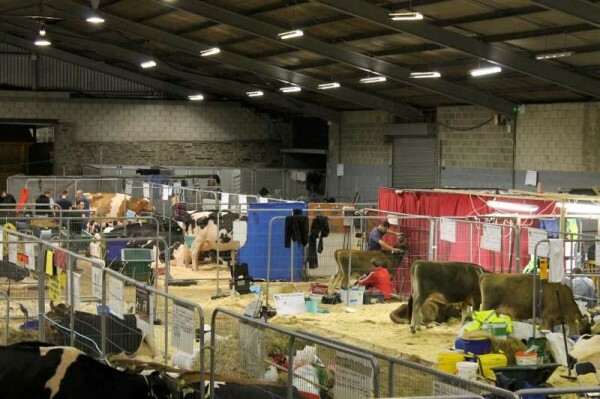 Along with top quality Holstein Friesian and Jersey cattle bidding for the Irish Examiner supreme championship, there are trade stands, the Irish Examiner Farming Forum, and an elite sale of cattle organised by Taaffe Auctions. 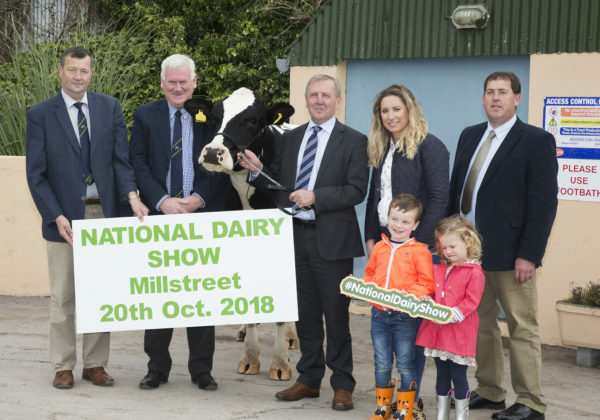 Plenty there to keep dairy farmers occupied, and organisers have made a special effort to make it a family event, with flower arranging and cookery demonstrations, and a children’s’ section with bouncy castles, face painting and a pets corner….